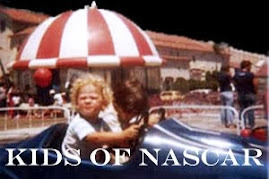 Kentucky Speedway's 1.5-mile tri-oval is known as one of the roughest in racing that the best drivers love and others fear. 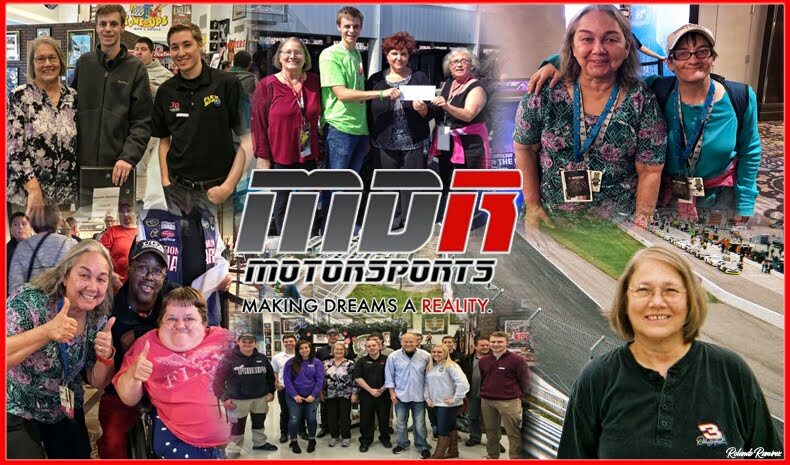 The track presents unique challenges drivers enjoy conquering and racing that produces memorable moments you'll relive for years to come. A few of the well-known race winners in Kentucky track's history include Kyle Busch, Carl Edwards, Kevin Harvick, Matt Kenseth, Brad Keselowski, Ryan Newman and many more. 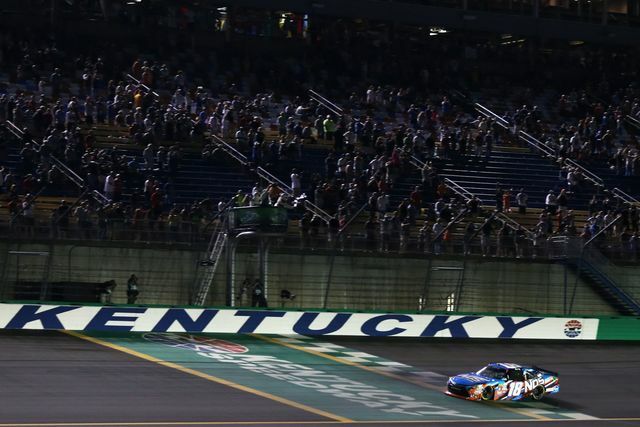 The Monster Energy NASCAR Cup Series concludes its Round of 12 in the playoffs while the XFINITY Series is back in action for the opening race of its Round of 8 at Kentucky Speedway's 107,000-capacity venue this weekend. Austin Dillon and James Buescher Make Kentucky Speedway History The NASCAR Sprint Cup Series (NSCS) Quaker State 400, NASCAR Nationwide Series (NNS) Feed The Children 300 and NASCAR Camping World Truck Series (NCWTS) UNOH 225 entertain fans on three consecutive nights. Joey Logano Becomes the First Repeat NASCAR Nationwide Series Pole Award and Race Winner in Track History. Stephen Leicht Earn His First Career Series Victory in a Kentucky Speedway 300-mile Event. Carl Edwards Earns His First NASCAR Nationwide Series Kentucky Speedway Victory in a 300-mile event. 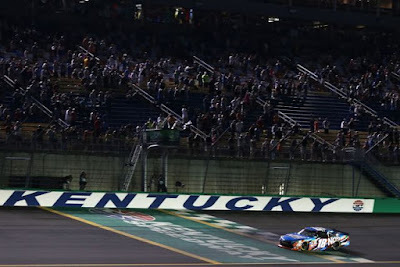 Kyle Busch becomes the first competitor to earn back-to-back Kentucky Speedway victories in different series with a 300-mile NASCAR Nationwide Series triumph while racing with Hendrick Motorsports. Mike Bliss Generates the All-Time Widest NASCAR Camping World Truck Series Margin of Victory Todd Bodine nips Greg Biffle by .036 of a second in the closest NASCAR Nationwide Series finish in track history.